As an IT engineer, inefficient processes affect you on a daily basis. These processes are frustrating and costly to the business, often leaving you wondering why they remain in place. Generally, process change is pushed from the top down, usually to fit a new system into an existing operational model. It’s unfortunate that the people making these decisions are too far abstracted from the impact. Engineers should provide constructive technical and business feedback on processes to help those with influence better understand their impact and also the pain points costing the business money. A bottom-up approach to process change, originating from engineering, is likely to make your life easier and enable you to be more efficient because you know the steps at a granular level and the impact they’ll have. However, as an engineer, it’s likely that you don’t have a full picture of the business strategy. You need to keep the business top of mind for any proposal to change the way things are done. 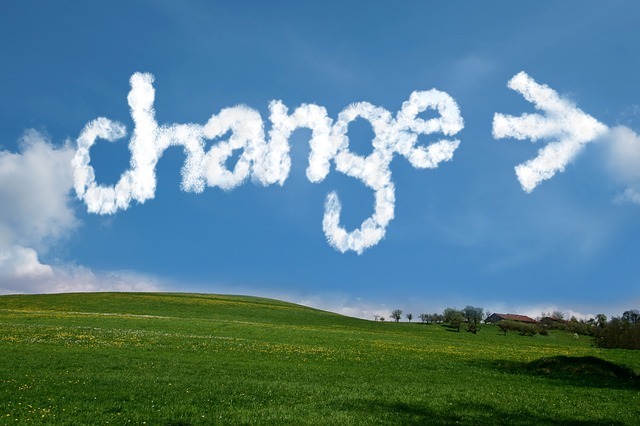 Here are some tips to increase your chances of success at process change. The further up a management chain you send a message, the more business-focused and less technical the message has to be. Talk concisely about the process impact, not all the steps along the way. To an extent, the solution to a process problem is product agnostic. You need to address in detail how your proposed process change improves each point. A process change is an investment: Staff need training, systems might need to be adapted and software/hardware ordered. If your suggestion cannot demonstrate a clear financial benefit, the chance of adoption is almost nil. While you don’t have to know the dollar value, it is important to talk in a manner that converts to dollars. A working conceptual demonstration goes a long way. It’s one thing to say that you have seen something cool at a conference and another to show the process. The demonstration does not need to be a full end-to-end solution, but it should show enough to demonstrate the outcome and that you have thought it through and made considerations. One approach might be a web form to update a value that kicks off a task and makes a change in the environment. Ensure to account for "what if…" scenarios. A sponsor helps with converting technical speak to the business and backs your message.There are many influencing factors that you as an engineer might be unaware of; by having someone backing your proposal, these factors can be uncovered. Talk to potential sponsors, sell your ideas and try to build excitement. The goal is to validate the idea and demonstrate them that your idea is worth their effort. Expect pushback, and scrutiny; it's a good sign. Your sponsor should help you build the proposal and attempt to gain traction higher up in the chain. As part of this, an ROI is calculated. Managers who are one to two levels above you and have a technical background are usually fantastic sponsors. Business changes are often slow to be adopted and often many conversations happen in the background. Keep your idea alive, but understand the critical requirement of patience. Depending on the size of the company, there may be many people who need to understand the proposal and its benefit before it can be implemented. More considerable process changes might require business-unit funding approval, which could only happen annually. Smaller ones may not require additional funding to implement. In summary, engineers are in a vital position to propose process changes as they are on the front line and working with existing processes. But at the end of the day, changing process is a business decision.